11th Annual WCA Conference in Singapore. Here at Unsworth, we put our clients and partners at the heart of everything we do, and every decision we make; we adapt to consistently deliver the highest service levels which we constantly monitor, with digital tools to measure performance and monitor satisfaction. By providing the information you and your clients need, when you need it, there’s no need to ask. You Just know. 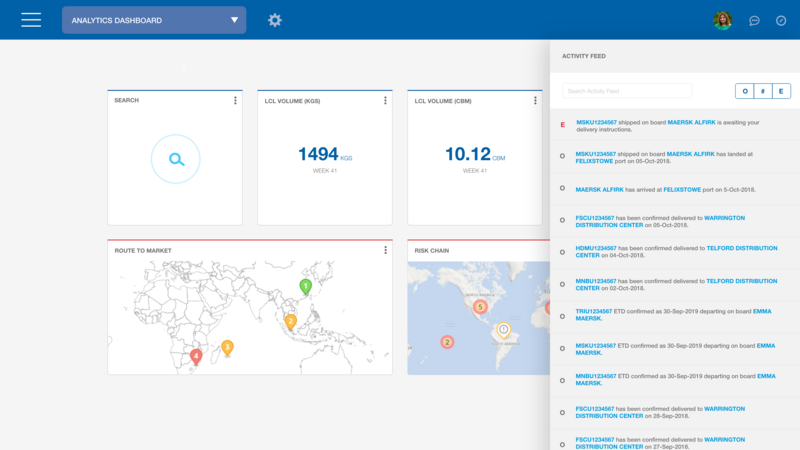 Total supply chain visibility and control is just one-click away. Created in partnership with our developers in Hong Kong, our Pathway platform works seamlessly from the moment we receive your booking through to the minute your client receives their goods. We provide specialist on-boarding support to get you and your clients ready for the digital revolution in Logistics. Complete shipment tracking from reciept at CY or CFS all the way through to delivery to your clients door. 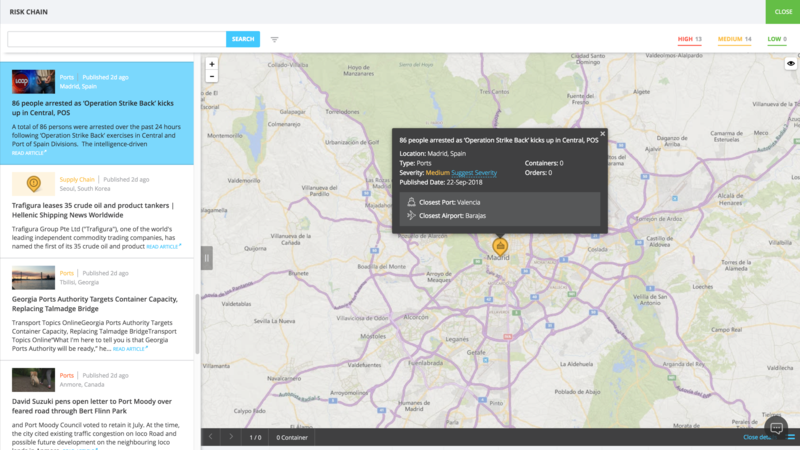 This best-in-class tracking solution is fully integrated with both Carrier and Vessel Operator for seamless flow of information in real-time. Robust exception reporting, so that our partners don’t need to scour dozens of reports and emails to get an up-to-date shipment status. 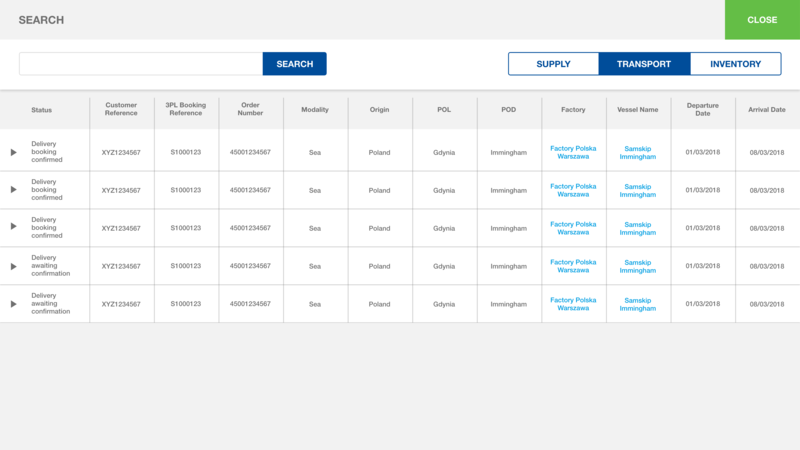 Our partners can log into their Pathway platform and see at a glance where action is needed. A partnership at all levels; full integration with CargoWise and other freight management systems. Lower your admin costs and reduce costly errors that occur when re-keying information from system to system. Amazon sellers prefer Unsworth because we deal with all the physical processes of online retailing, taking responsibility for receiving, storing and delivering their orders, as well as setting up effective processes to handle returns. We handle any demand spikes, or increases in volume, so that your clients can concentrate on selling, without resource issues. 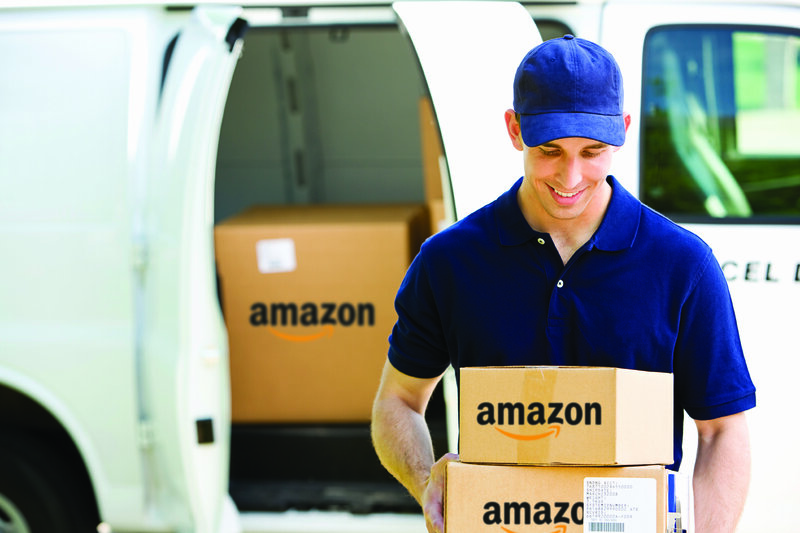 We are a leading provider of FBA services, helping Amazon sellers grow their business by ensuring that their product is received into stock by Amazon and available for sale in the shortest possible time. 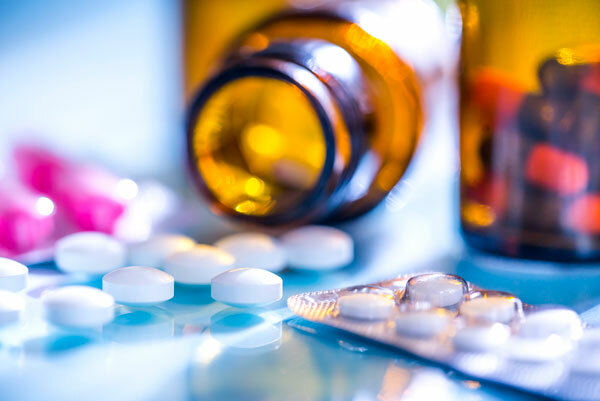 Unsworth Pharmaceutical services are tailored specifically to the needs of the healthcare sector and designed to comply with healthcare quality standards and regulations. We operate established quality management systems that meet the requirements of the Medicines and Healthcare products Regulatory Agency and apply industry standards such as Good Distribution Practice (GDP). Arranging time and temperature controlled international transport requires extraordinary attention to detail, and often results in a unique solution tailored to each client’s needs. We identify and develop these bespoke solutions, using proven procedures and processes that are integrated in our global quality management system and described in standard operating procedures (SOPs), to protect the integrity of your pharmaceutical products in transit. Unsworth is the UK’s leading provider of international automotive transport, from air freight, for vehicles that are high in value or need a quicker transit, to secure sea freight for economical transport. Unsworth provides secure, and speedy options for commercial and personal customers. 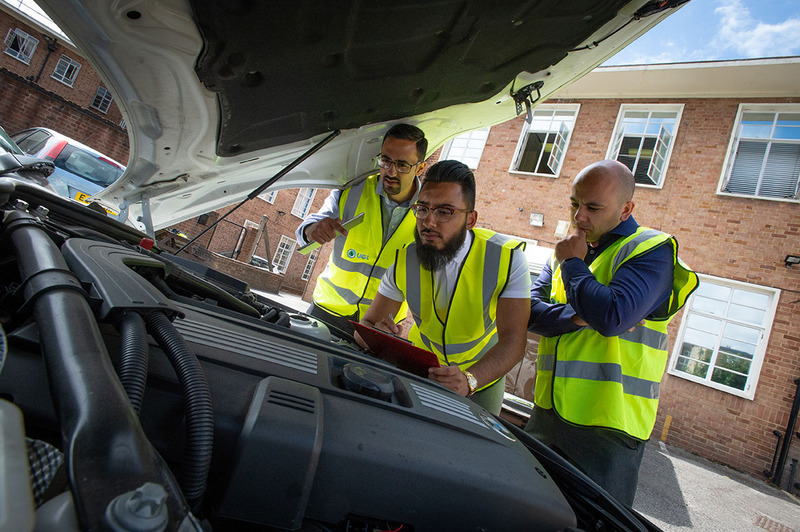 The Unsworth Automotive team can provide your client with a multi-point vehicle inspection, designed to uncover any issues that can be rectified prior to leaving the UK, saving you time and hassle at destination. In the event that our team highlight any fault, we will provide a recommended repair plan and, if requested, assist with corrective action, prior to departure. Unsworth are the only ‘Brexit Ready’ partner. 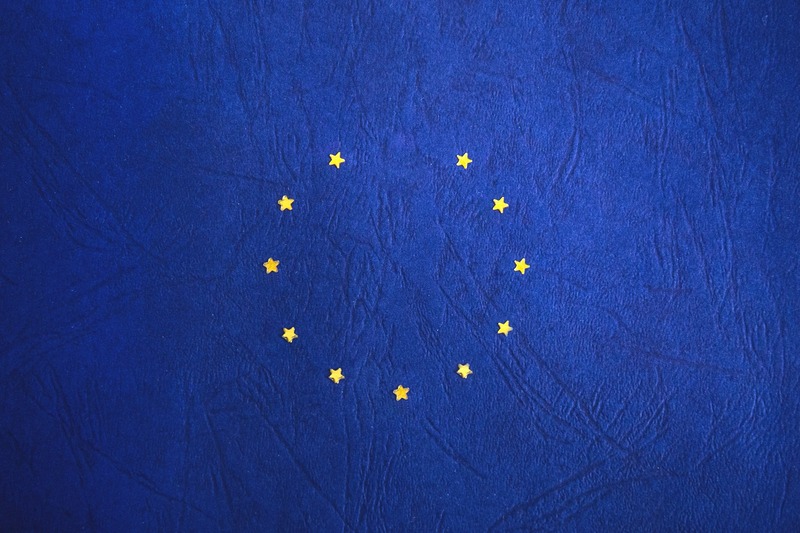 The uncertainty surrounding Brexit has led many businesses to adopt a ‘wait and see’ approach, in the hope that politicians will take action designed to protect them when we leave the European Union on 29 March 2019. But ‘wait and see’ is no longer an option. We working with clients and partners alike to build processes and systems that help to de-risk Brexit. We want to work with you in 2019. Unsworth are an award winning Freight Forwarder based in London, with over 45 years of expertise and global reach.